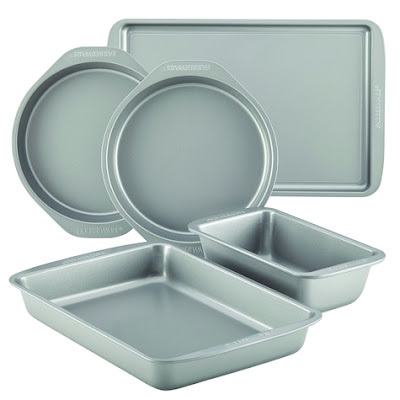 Amazon has dropped the price on this Farberware Nonstick Bakeware 5-Piece Baking Pan Set to $6.89. It got 4.2 out of 5 stars over 608 customer reviews. Pick up extra sets for Passover and bridal shower "wishing well" gifts.